The Baby Boo Infant Costume includes the Tunic as pictured. 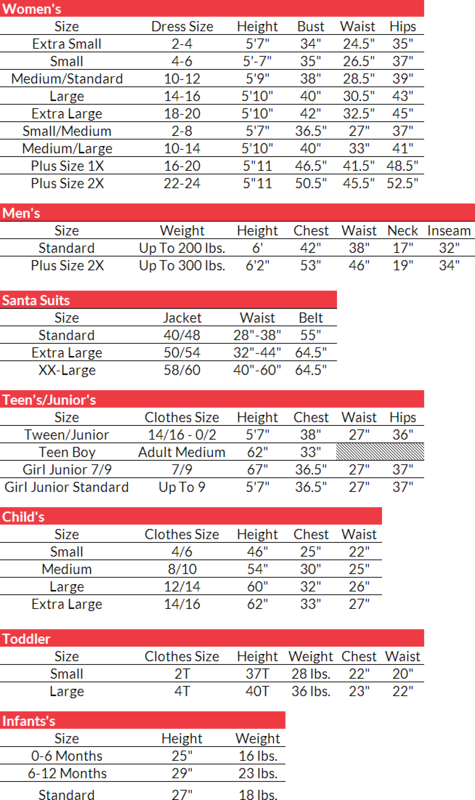 This costume is available in Infant Size Standard. 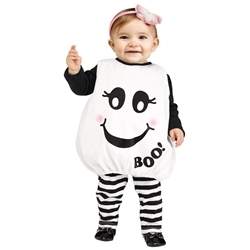 Unleash ultimate adorableness upon all this Halloween by dressing your child up as the ever cute Baby Boo! This fun take on an infant ghost costume is a Halloween classic. Dress up alongside your child this year as either a fellow ghost, or as someone trying to capture ghosts!